As the bigger summer concerts around the bay wind down, you may be itching for the simpler, freer and more classical lunchtime performances of yesteryear, which the music department usually hosts every Wednesday right here on campus. Don’t mourn their absence too much–the noon concerts are currently on hiatus and plan to tear up Hertz Hall in full force come fall semester. 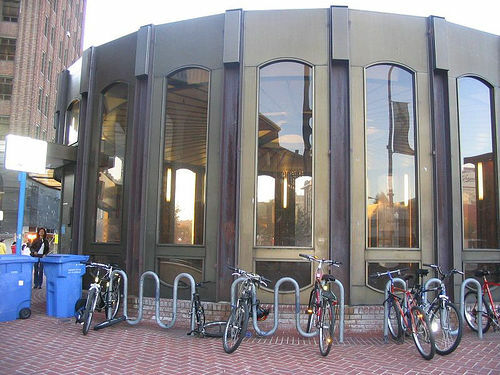 Until then, you can catch free noon performances (albeit jazzy, street-style ones) at the Downtown Berkeley BART plaza. Various esteemed jazz performers grace the plaza from 12 to 1 p.m. every Thursday, possibly inciting jealousy in Berkeley ‘s other resident street performers. Check ‘em out before the plaza goes silent on Aug. 21.